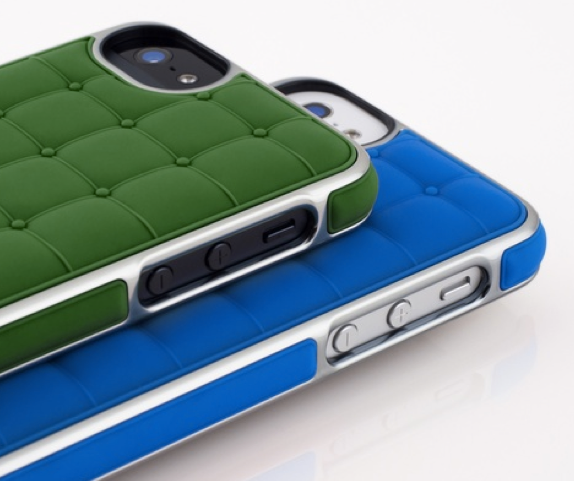 Swanky covers that aren’t just a pretty case. I’ve had my eye on a few super stylish iPhone cases, but I have to be honest, I’m a little fearful of how well they’d hold up with my slippery hands and my kids’ grubby fingers. Well, my fear is gone thanks to my new cover that’s so swanky I get compliments on it pretty much every day. I’ve had my ADOPTED leather wrap case on my iPhone 5 for a few weeks now and I can’t tell you how many times I’ve gotten compliments. And how often I’ve dropped it. In both instances, I’ve been more than pleased. It’s got a designer handbag look and feel to it thanks to the pebbled leather and the metalic trim, and the white has stayed surprisingly clean, even with lots of little hands all of it. Even the gold detail has help up, with only mild almost imperceivable scratches. 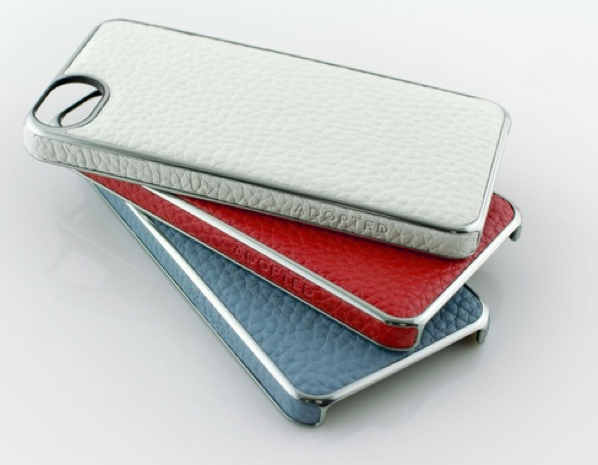 Find super stylish, super sturdy ADOPTED leather iPhone cases at ADOPTED.